Ever wondered how much it would cost to build the iconic Starship Enterprise from Star Trek? The people over at Gizmodo have come up with a realistic spending budget on what it would take to build this revolutionary symbol of the franchise. Gizmodo chose to use materials that are as realistic as possible with the technology of today as opposed to what we could have in the future. The grand total was a whopping $478,947,711,160 USD, which takes a huge chomp out of the 2013 US Defense expenditure budget with 12.59 percent. Checkout Gizmodo for the specs here. This entry was posted on May 20, 2013 by He Who Wins. 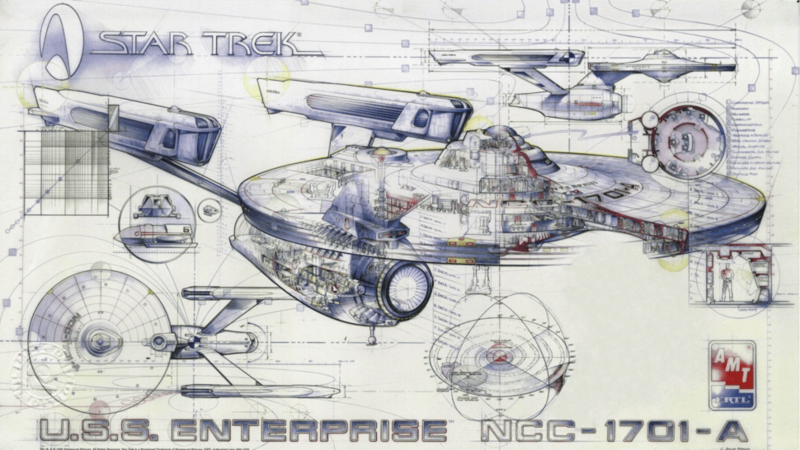 It was filed under Design, Entertainment and was tagged with how much does it cost to build the starship enterprise, star trek, starship enterprise.